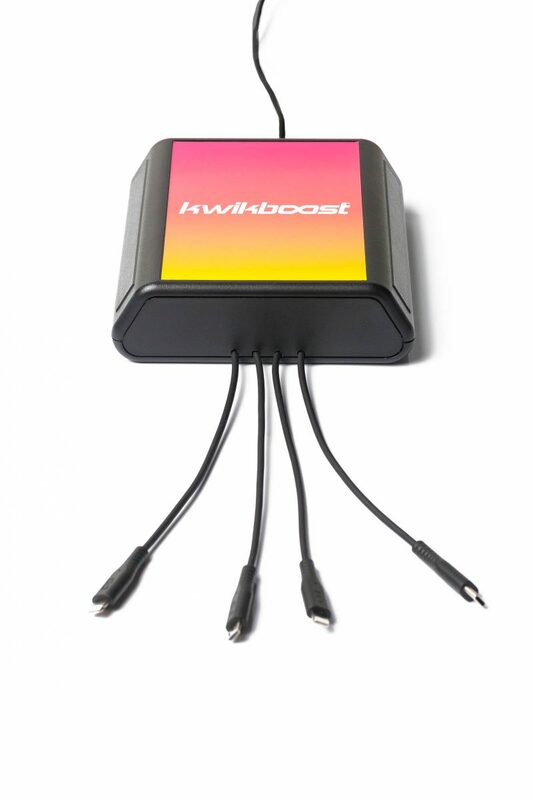 The table top version of the Kwikboost Mini Charging Hub is a compact and convenient charging solution for any table or counter surface. Ultra-affordable, the station is built for high volume use and can charge up to 4 phones, all at full speed. 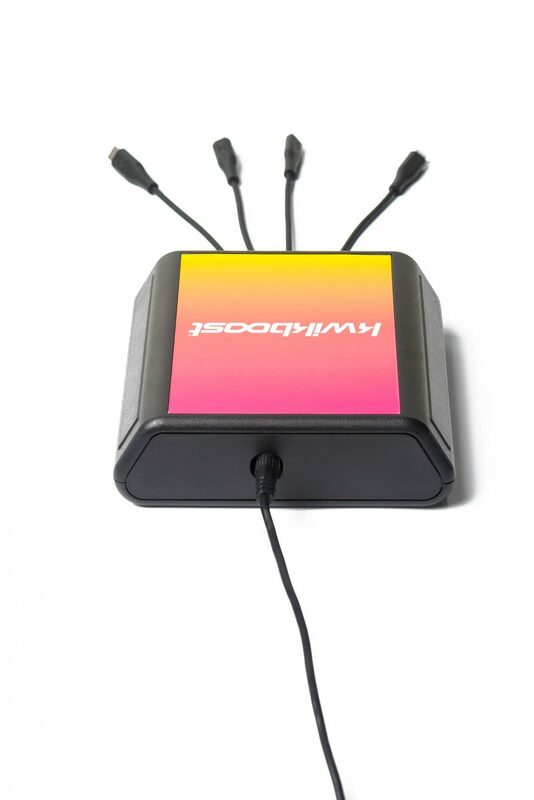 It’s perfect for dorm rooms, patient rooms, library tables, waiting rooms, retail counters and more.